76.5 x 63.2 cm (30 1/8 x 24 7/8 in.) Framed: H. 43 in. ; W. 38 in. First recorded at Donington Park by John Britton, Beauties of England and Wales, vol. 9 (London, 1807), p. 400. James T. Fields, Yesterdays with Authors (Boston, 1871), p. 4. 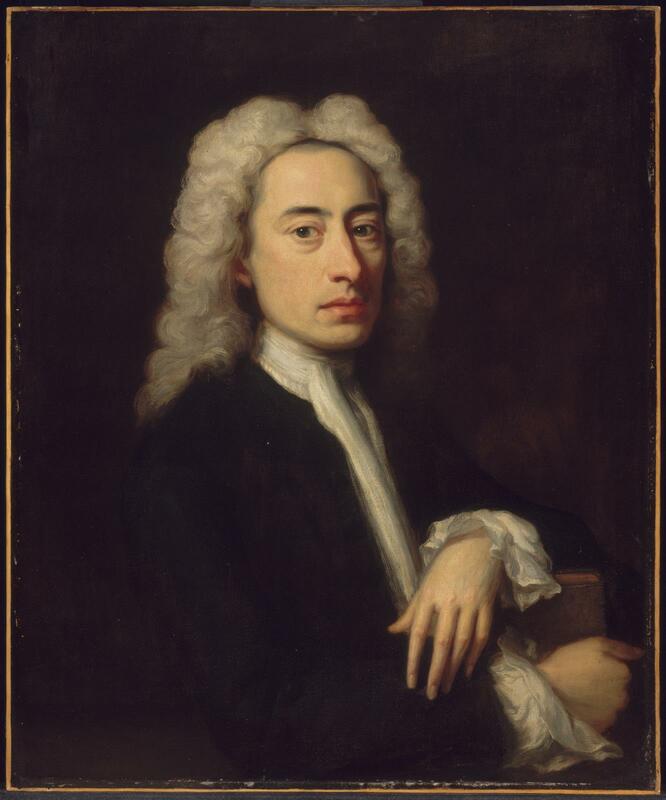 According to Fields, the portrait had been "painted from life by Richardson for the Earl of Burlington." First lent to the MFA by the estate of Annie Fields, February 5, 1915.